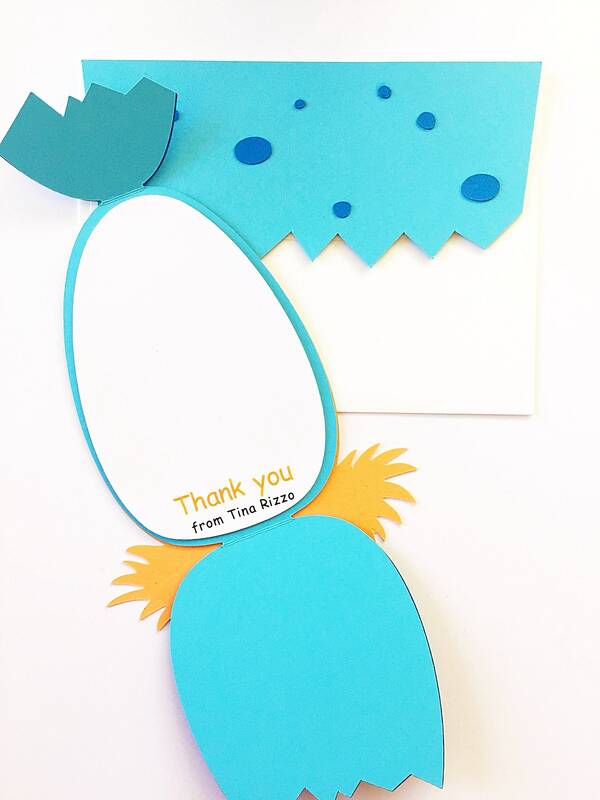 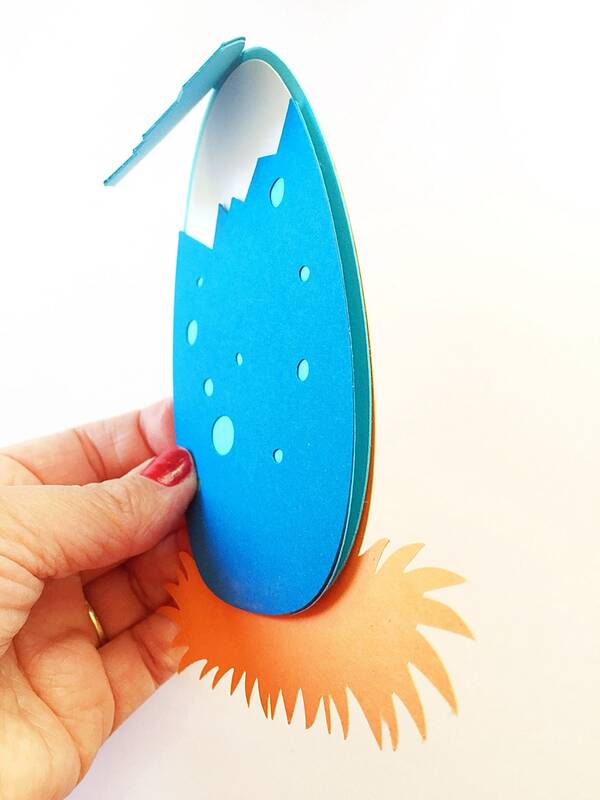 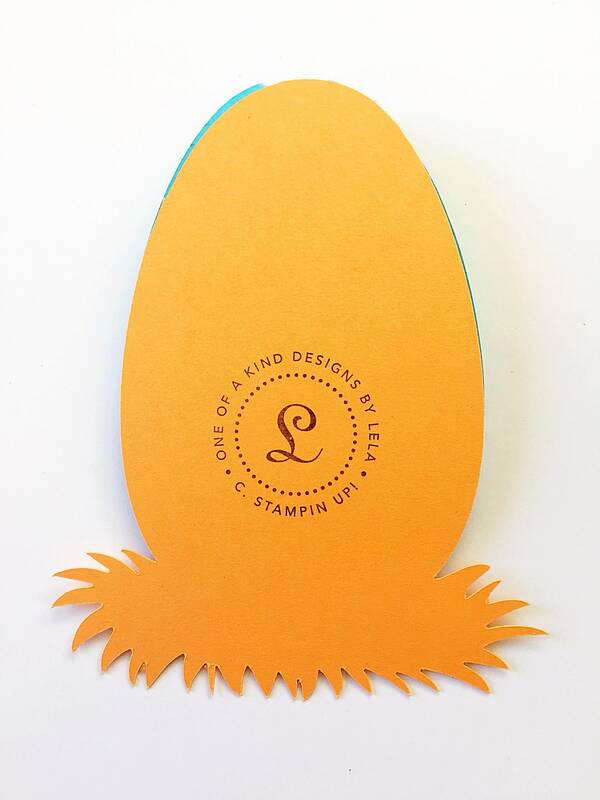 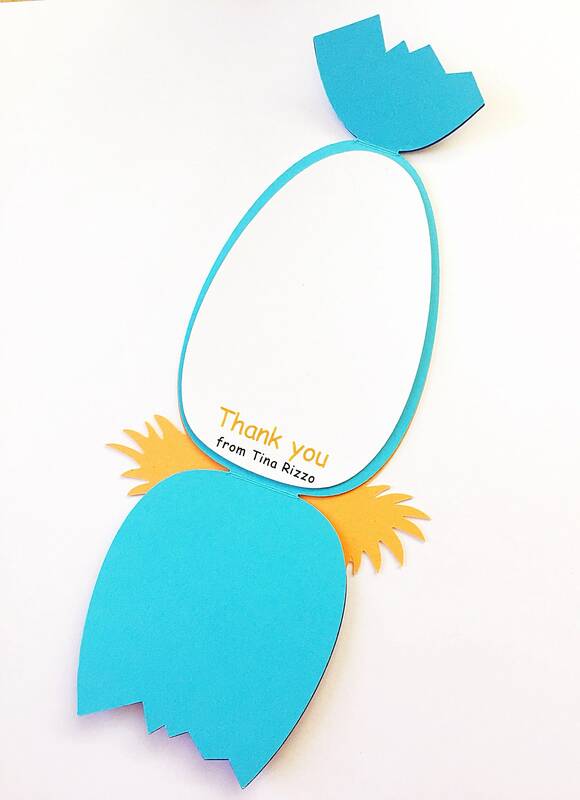 Are you a crafty auntie, bestie, parent or grandparent who wants to create these cool dinosaur thank you cards? 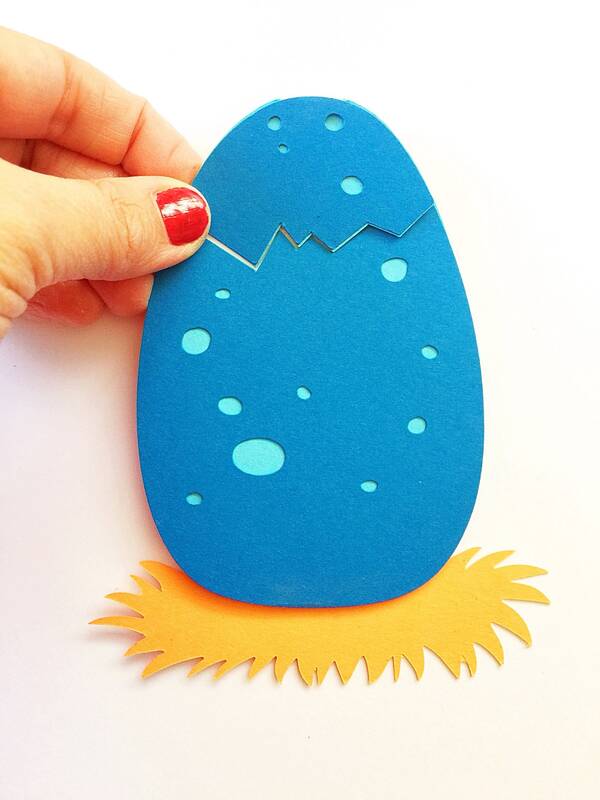 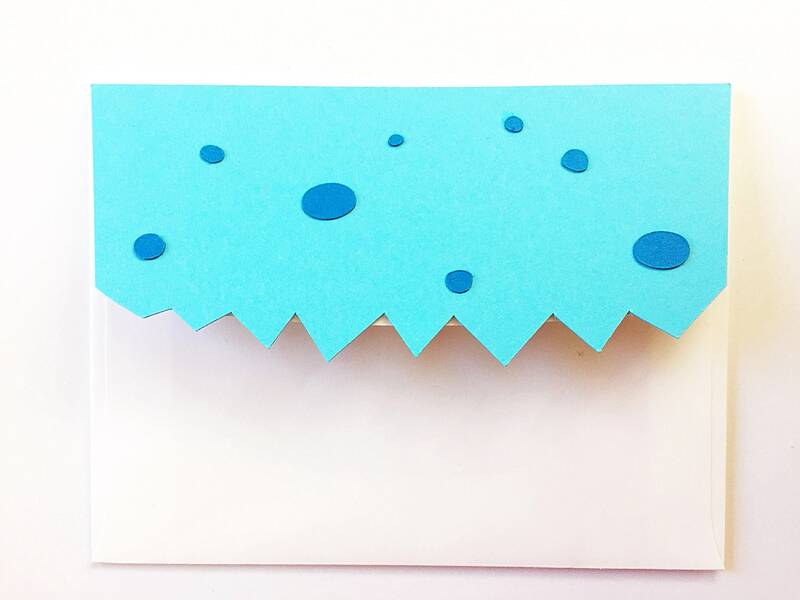 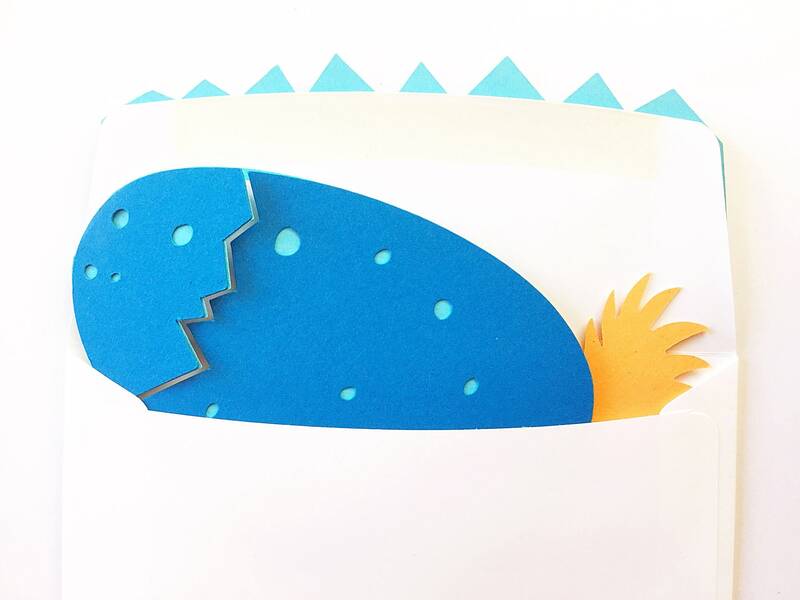 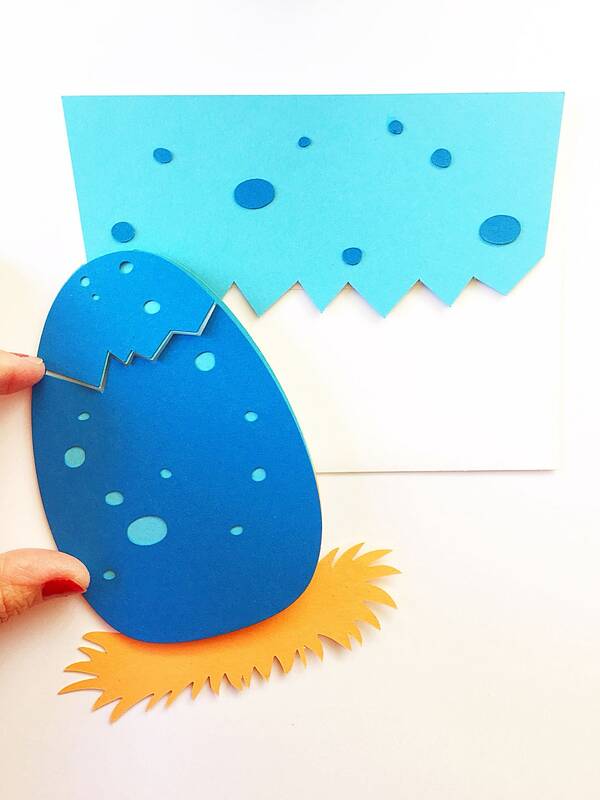 Order this DIY dinosaur thank you card pack and impress all the party-goers with your skills. 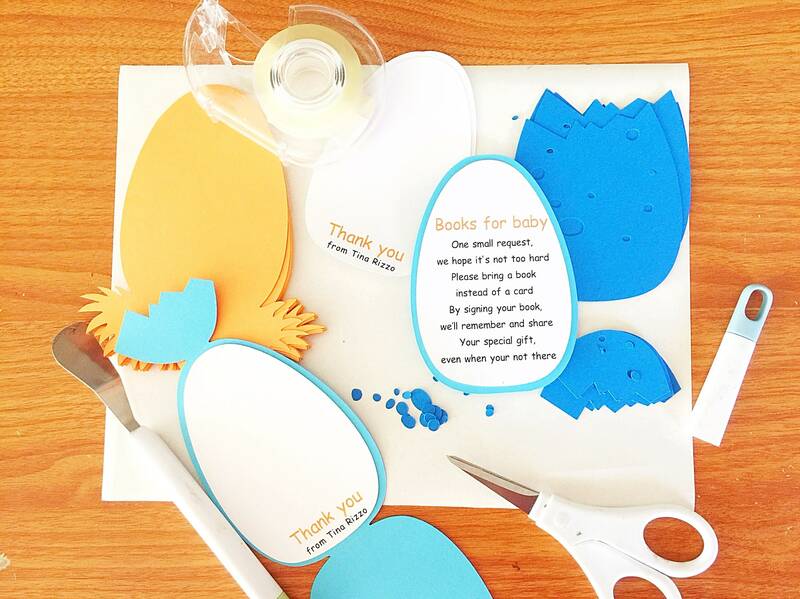 Then, click 'add to cart' and proceed to your cart and finalize your order.